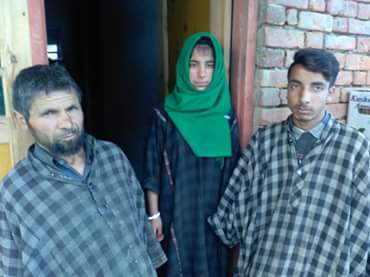 Security forces had cordoned off the Drubgam village where funeral preparations of Manzoor Ahmad Baba, the Jaish-e-Muhammad (JeM) militant killed on Sunday, was on. 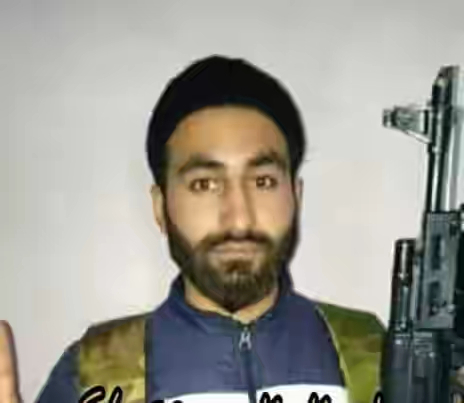 Baba was killed along with another militant, Fardeen Ahmad Khandey, in a gunfight inside the Central Reserve Police Force training centre in Lethpora area. Protesters trying to breach the cordon clashed with the security forces. "A youth sustained a gunshot injury during these protests. He has been shifted to Srinagar for treatment," police sources said. Scores of people also attended the funeral prayers of Khandey in Nazneenpora village of Tral area.